Great infographic post at infowetrust via the Huffington Post and macademic that shows the daily ritual of interesting historical figures. Smoking, coffee and beer appear frequently. Interesting article in The Magazine - Heavy Breathing. I blogged previously about my own experiences with this disorder - fortunately, my case is less severe than the authors'. 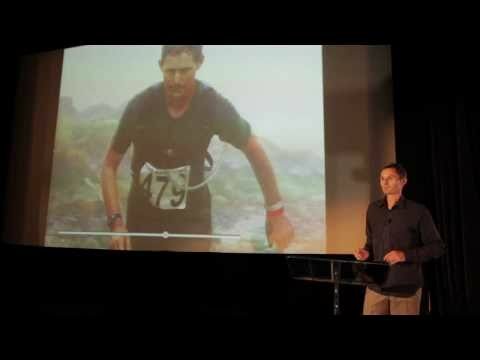 This inspirational talk by Nick White at the Wellington Ignite Conference gives an insight into what its like for an avid public speaker to overcome head and neck cancer and the loss of his voice. Stirring writing “After Rio, we know. Governments have given up on the planet” by George Monbiot in reaction to the collapse of the Rio Summit. He still finds reasons to continue to make efforts towards preserving the biosphere. Its clear however that we cannot look to governments and international agreements to do anything significant. Was it too much to have asked of the world’s governments, which performed such miracles in developing stealth bombers .. global markets and trillion-dollar bailouts, that they might spend a tenth of the energy and resources they devoted to these projects on defending our living planet? It seems, sadly, that it was. Monbiot pledges to focus on “rewilding” which I am also keen to work on. There has been a continuous stream of media about finding your passion and reviewing your working life against higher goals. This post from workawesome is a nice summary, and once it referred to the Eightfold Path and Right Livelihood I had to link it. Still very much an ongoing challenge for me.